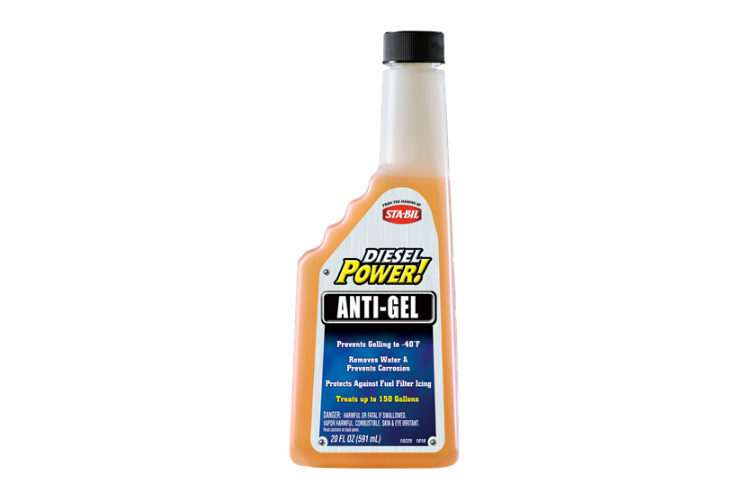 The Maximum Cetane Boost you can buy! 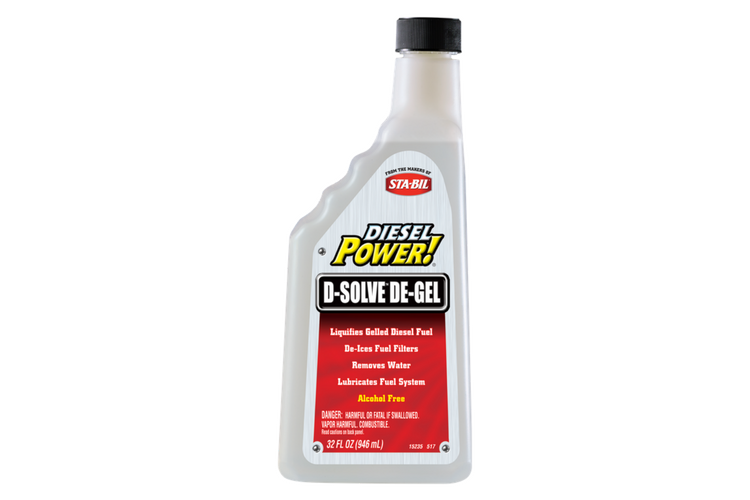 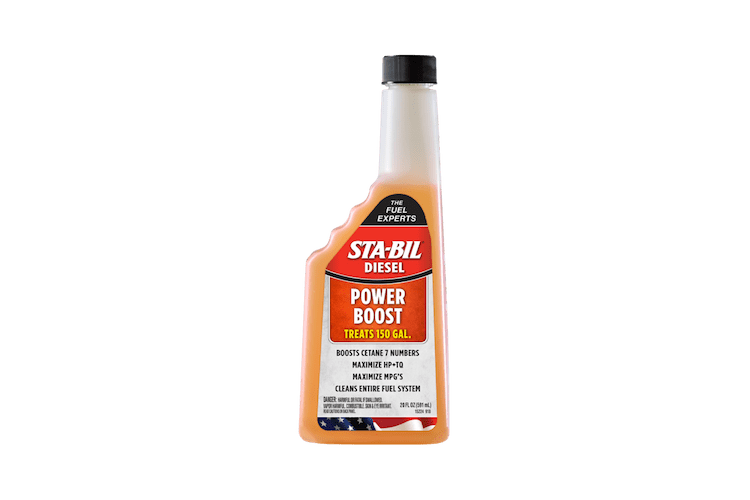 STA-BIL® Diesel Power Boost is a combination diesel fuel conditioner and & lubricity agent designed as a year-around additive for the fuel system of diesel cars, light trucks, tractors, and marine engines. 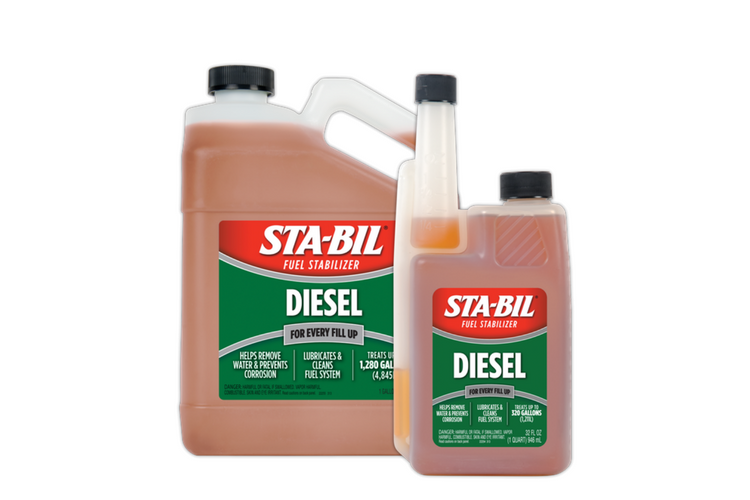 Contains cetane improver for easier starts, and lubricity additives (for low sulphur fuel). 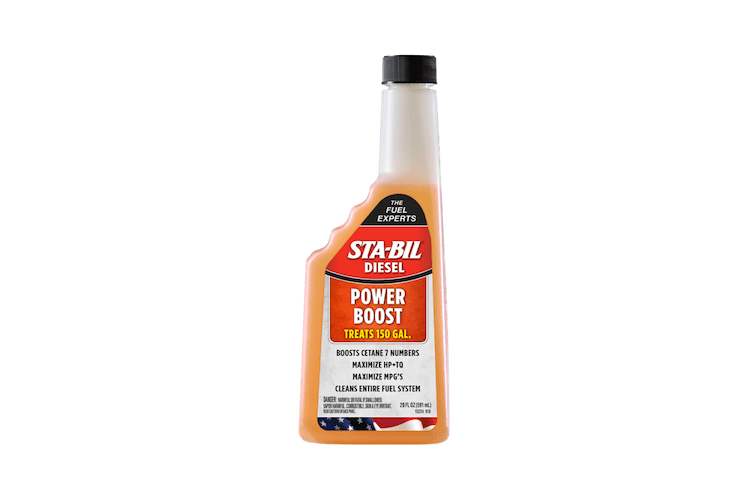 STA-BIL® Diesel Power Boost is rated 5.0 out of 5 by 1.